Vonachen Group has provided services to a wide-variety of industries since 1968. We have the experience to provide solutions customized to meet the needs of each facility. 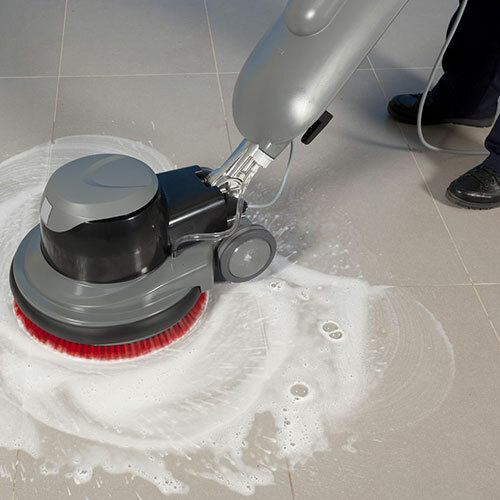 We can provide green cleaning solutions for commercial office space of any size. Our customers range from small office suites to high-rise corporate buildings. Being a CIMS certified contractor assists customers in achieving points for the United States Green Building Council’s LEED certification. Our staff is equipped to meet the needs of K-12 schools, colleges, and universities using safe cleaning products and techniques focused on reducing illness-based absenteeism. Vonachen Group is known for their expertise and dedicated resources in the distribution space. We provide parts tracking, shipping and receiving, dunnage, pallet repair, material handling and many other services. At Vonachen Group, we understand that the cleaning needs of healthcare facilities are unique from other institutions. We are dedicated to ensuring a clean and disinfected environment. Employees and management in our healthcare division receive training and certification in the unique protocols required for medical and clinical settings. Vonachen Group has a great deal of experience in providing services in a variety of manufacturing and industrial facilities. Paint booth cleaning and maintenance, welding, material handling, line-striping, and sweeper/scrubber operation are just a few of the tasks we can perform. We know budget adherence is a major concern for municipalities. 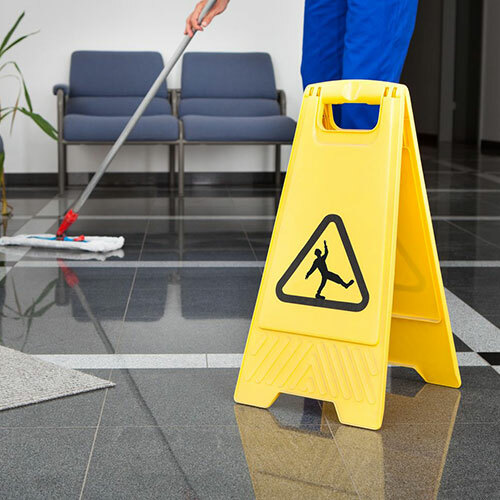 We create flexible cleaning contracts and schedules that meet the unique needs of government operations.